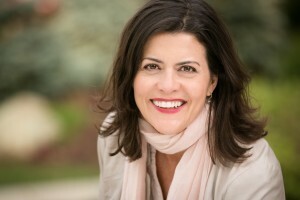 It’s no secret that our level of happiness fluctuate day to day. Depending on what’s going on in our lives and the state of the world in general, we feel much happier some days than we do others. But, regardless of outside factors, there are things we can do every single day to keep ourselves as positive as possible. 1. Start your day off with a morning meditation. Having a daily meditation practice has been proven to help lower stress levels and improve overall health – and if we’re not stressed and healthy, we’re more likely to be in good spirits! Guided meditations are a great way to get into the mindfulness game. This guided meditation focuses on eliminating negative and fear-based thoughts. Hellooo positivity. Woody Allen had it right when he said that happiness is appreciating what you have instead of focusing on what you don’t have. Take a few minutes at some point in your day to think of three things that you are grateful for. A yoga pose, that is. Yoga can literally change your brain chemistry to make you more positive. 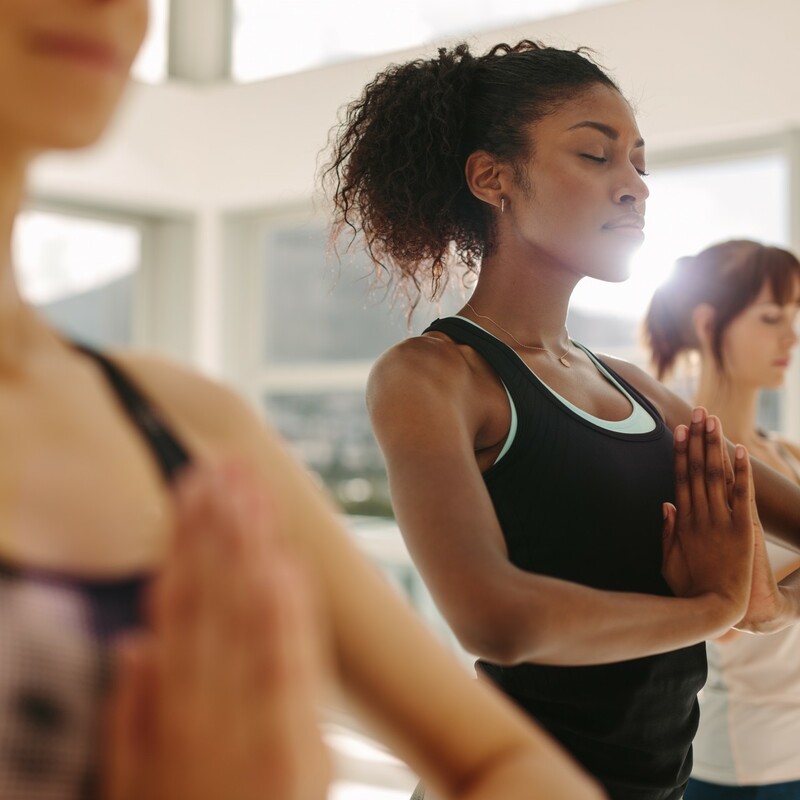 A study conducted by Boston University suggests that yoga be used as a treatment for depression since it elevates the gamma aminobutyric (GABA) levels in our brain. An increase in GABA levels can be seen after just one hour of yoga and reduces both depression and anxiety. 4. Show compassion and empathy for others. Understand that no matter how someone is acting on the outside, we never know what they’re actually feeling on the inside. So be kind to others and offer an ear if they need someone to talk to. Helping someone else to feel better can actually make you feel better yourself. 5. End your day with a meditation. Whether you already meditated in the morning or not, ending your day with a brief meditation can do wonders for your sleep. For example, this Deep Tranquil Sleep Meditation can help to eliminate insomnia. Research has shown that getting a good sleep can affect our positive mood for the following day, so happy snoring! 6. Only consume positive media. We have endless media at our fingertips – whether it’s through tv, radio, our work computers, phones, social media … you get the idea. It’s so important that we try and eliminate the negative content that we let into our lives and only focus on the positive (cough cough, that’s why we started Conscious Good!). Surrounding ourselves with positive thoughts can do wonders for improving the state of our minds. 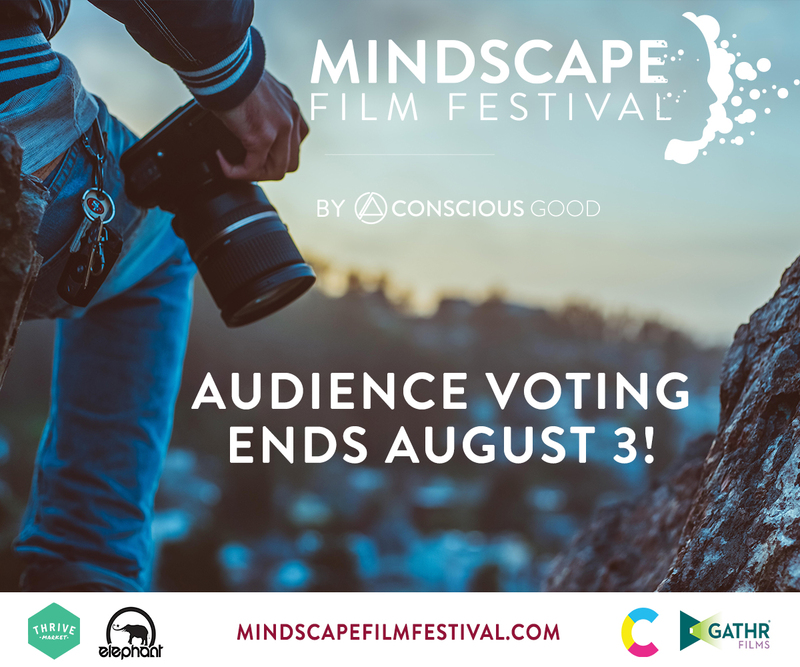 The extended deadline for the audience voting portion of the Mindscape Film Festival is quickly approaching! You only have until August 3rd to cast your vote for your favorite mind-related short film, so get to votin’. After August 3rd, most of the films will no longer be available to view online. However, a selection of films will go on to compete for the Juried Awards and become the Mindscape Film Festival program that tours the U.S. with Gathr. Why not host your own Mindscape Film Festival? It’s easy! Here’s how you can get started.